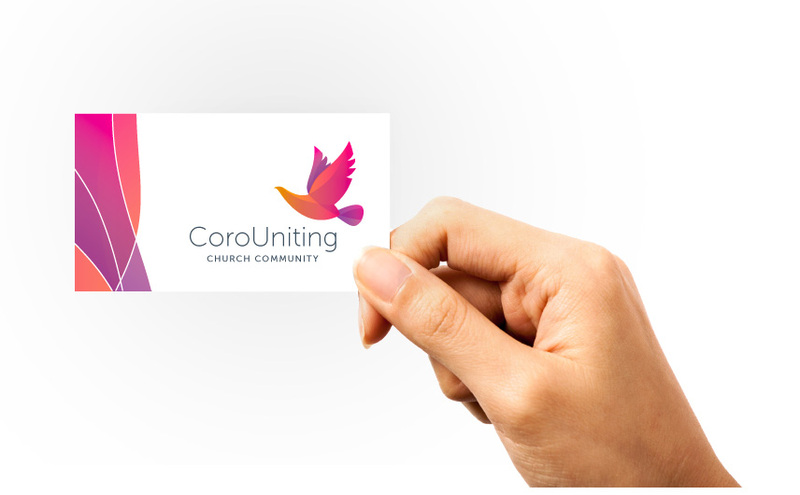 The Coromandel Valley Uniting Church is a vibrant, progressive church community located in the leafy Adelaide foothills. 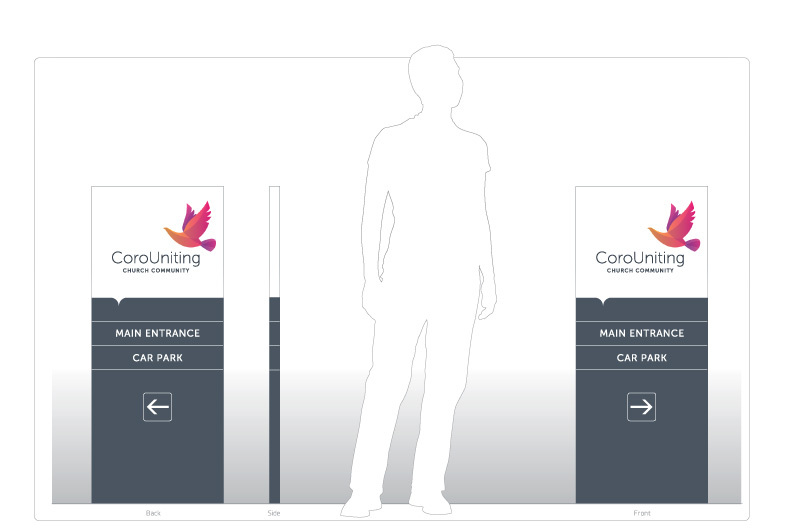 In preparation for designing new property signage, Twitch was asked to develop a fresh identity for the church congregation. The new logo is dynamic yet light and graceful in form. The colour treatment brings life and energy to the design which references the biblical symbolism of dove and spirit as well as a literal reference to the natural environment where the church is located.